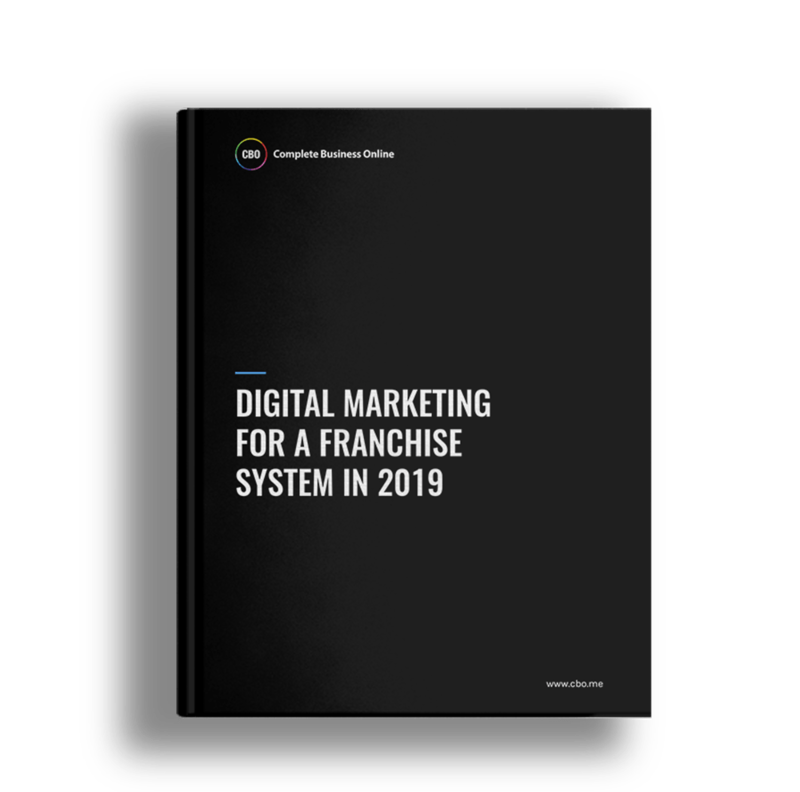 In this white paper, we discuss the different facets of digital marketing and how marketing managers can use them to meet Brand, Local and Franchisee objectives in 2019. With the right marketing toolkit, franchisors and their marketing managers can impactfully engage with every potential customer and potential franchisee, no matter where they are in the marketing funnel. A strong digital marketing strategy can transform a franchise system and all of the franchisees that exist under it. Revenues can multiply, investors can flood in, and the franchise system will truly start operating at full capacity. The Marketing Funnel – While a marketing funnel can be complex and multi-staged, we will discuss it from a much simpler perspective. Brand Marketing – The goal is singular. Highlight the brand and its products in a way that will build an audience. Local Marketing – The awareness stage of local marketing is all about pointing potential customers to their local franchises. Thank you! click the button below to download the white paper.